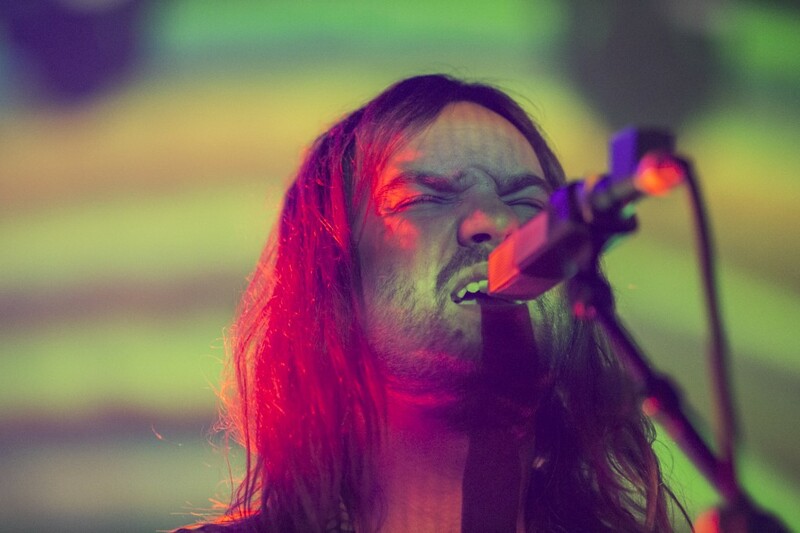 Hailing from Perth, Australia, Tame Impala is a neo-psych band that formed in 2007, when it was originally known as The Dee Dee Dums. 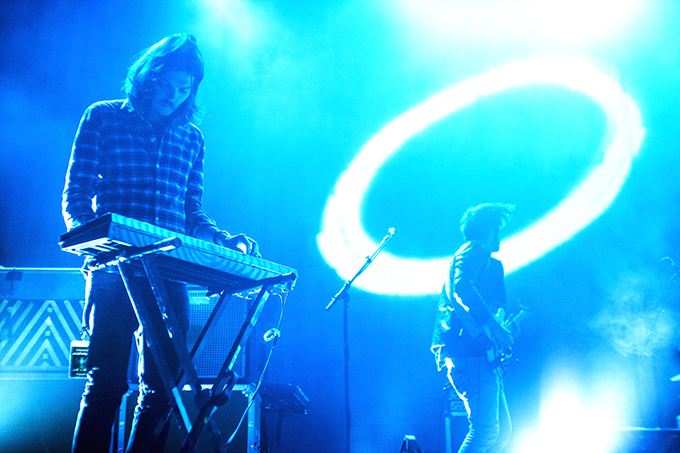 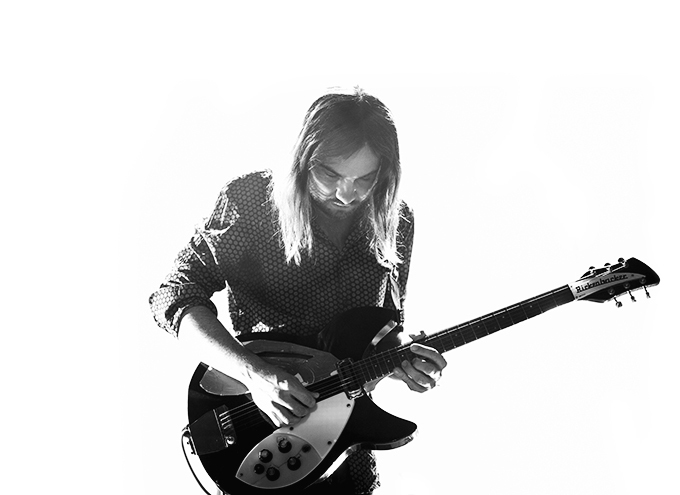 Fronted by creative leader and guitarist Kevin Parker, the group solidified its rotating cast under the name Tame Impala shortly before signing to the popular Aussie imprint Modular Recordings in 2008. 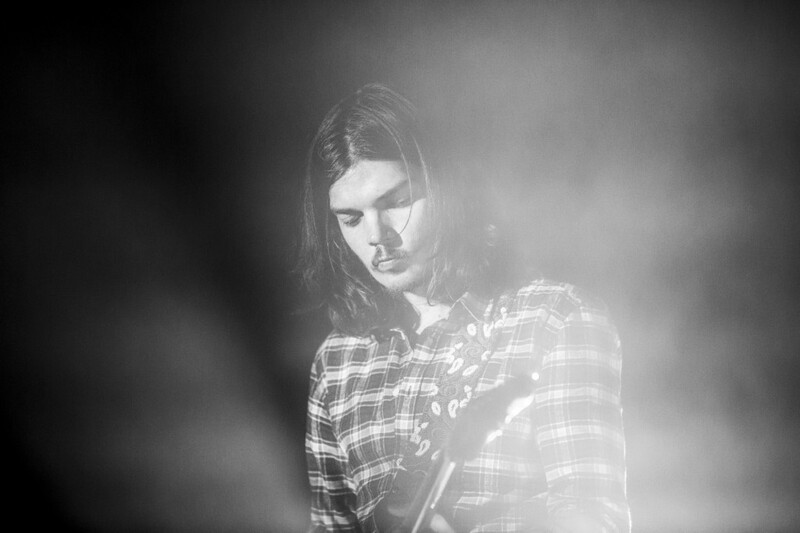 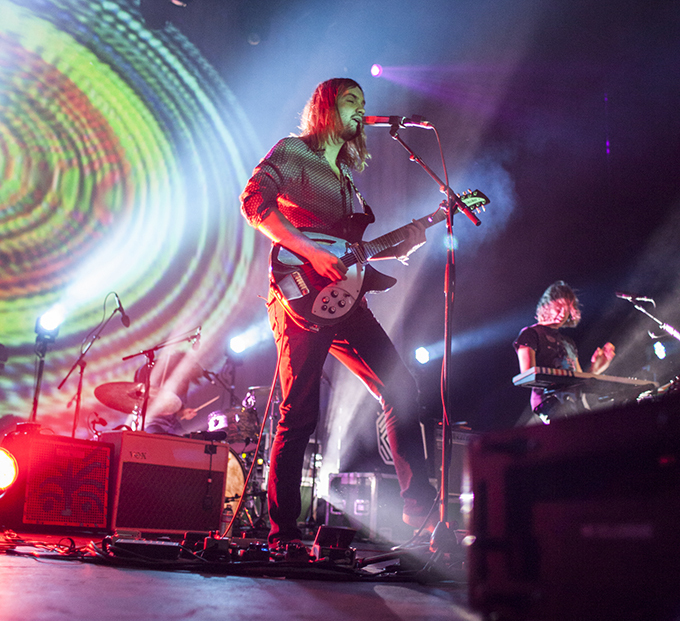 Following the release of its debut LP, Innerspeaker, in 2010, Tame Impala received heavy commercial and critical laudation, and the band has been regularly touring its epic dream pop, space rock, and electro-tinged psychedelic jams ever since. 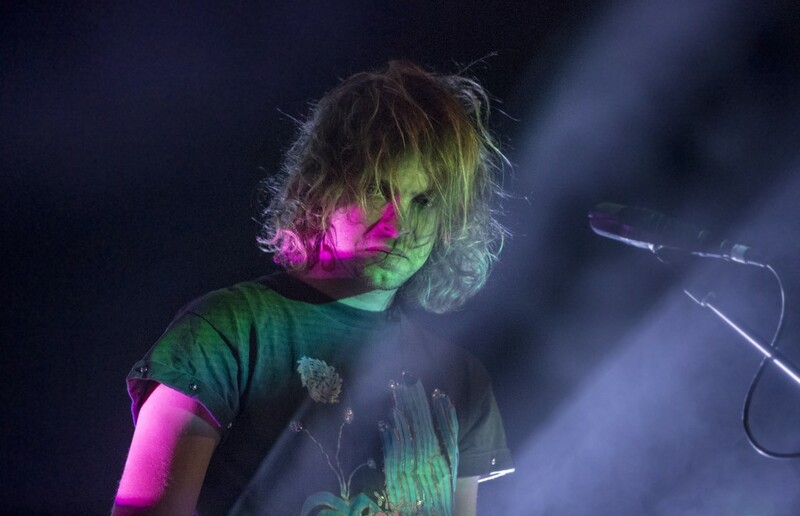 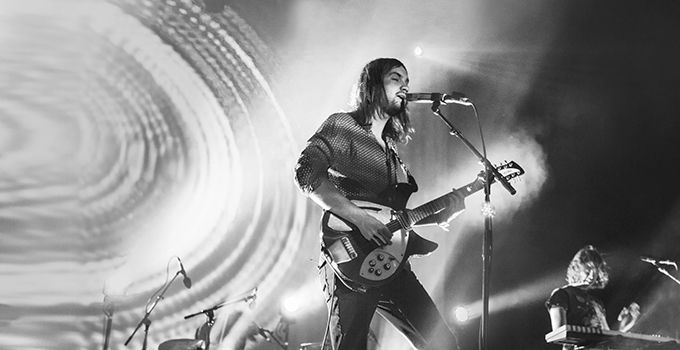 Tame Impala is known for its excellent live performances and just finished a quick U.S. run of shows ahead of its South American tour later this month. 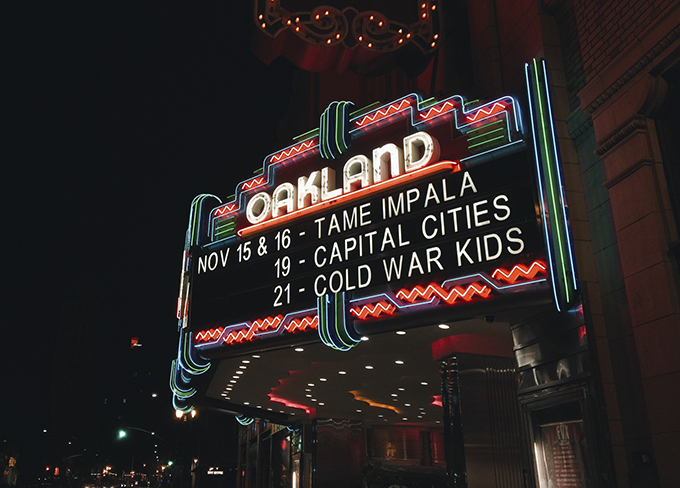 We were lucky enough to catch the group during its last U.S. date, at the Fox Theater in Oakland, CA last Sunday, where our photographer, Sergio Villatoro, was able to take some vibrant photos of the band. 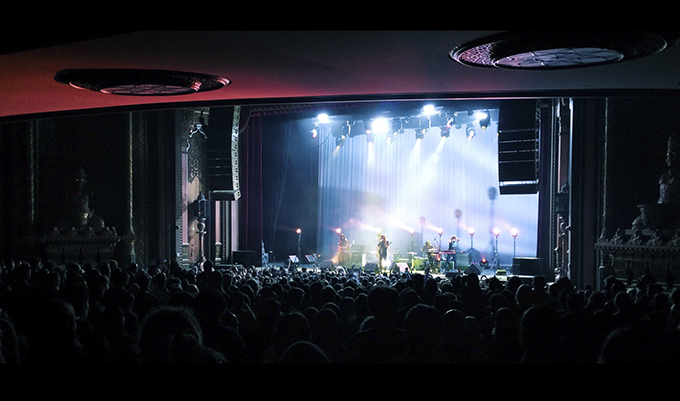 Hope that you enjoy them as much as we do.